Whether you work the medical meetings market, are in the medical field or have ever seen a medical practitioner you might wonder what is happening in the world of medicine. By 2018, 9.5 trillion dollars will be spent in the healthcare industry – 10,000 Americans turn 65 every day, according to Pat Schaumann, CMP, and Smart Meetings. With an aging population, this dollar figure will continue to increase, rapidly. More adults are being treated at home. Think about it, the fastest growing segment of treatment in America are wearable devices – look at your wrist. The wearable fitness device like a Fitbit or a Garmin is the latest trend in self-regulating your health. Planning a medical meeting – the average length of meetings are 2.7 days with 1 day of travel. No more are the meetings long and lengthy, attendees want to know about the latest trends, the latest laws or compliance updates, and to receive an educational component in a concise manner. Plus, attendees are looking for a positive, meaningful way to impact the community where their event is being held. Corporate Social Responsibilities (CSR’s) are huge, especially with the Millennial Generation, so look into planning an event that will involve your attendees and a local organization from the host city. I am betting that the local convention and visitors bureau can suggest a few organizations! And that leads us to venues for your event. Look at “out of the box” venues like hospitals, restaurants or venues that understand the many healthcare compliance factors and needs. Planners are no longer looking just at meeting rooms but at facilities that allow for interaction, education and a pop of fun all mixed in. Your attendees want to stay current on their education but not feel like they are back in a traditional classroom. Try using a pre-meeting discussion platform with your attendees to help them get acquainted in advance of your event. Post timely and interactive questions and/or comments to spark conversations with this group. 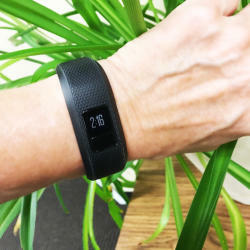 So be open to new suggestions and ideas for your events – yesterday the Fitbit was a dream, today it is a reality and who knows what we will be using tomorrow. 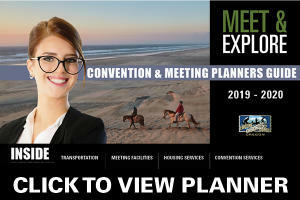 Connect with the local convention and visitors bureau (CVB) and allow them to help you source the latest venue in their community for your event. Those of us employed through the CVB are paid to be your connector with our community. We listen to your needs and dreams for the event and suggest new and exciting venues, activities, experts on your topics, and ways to attract your attendees to your event. Here are some suggestions I would give to a medical planner looking to host in the Eugene, Cascades & Coast region. McKenzie-Willamette Medical Center has a beautiful facility worthy of consideration for hosting your event or a tour. Consider the CAMCOR Labs at the University of Oregon for smaller events or tours. 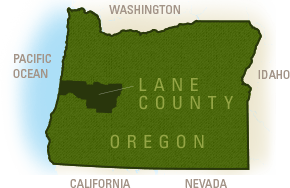 Your CSR could be working with Food for Lane County assisting in bagging or boxing food items for distribution or preparing hygiene kits to be presented to the local mission for distribution. 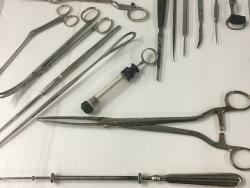 Then add on a tour of the Lane County Historical Museum for a look at turn of the century medicine and equipment. 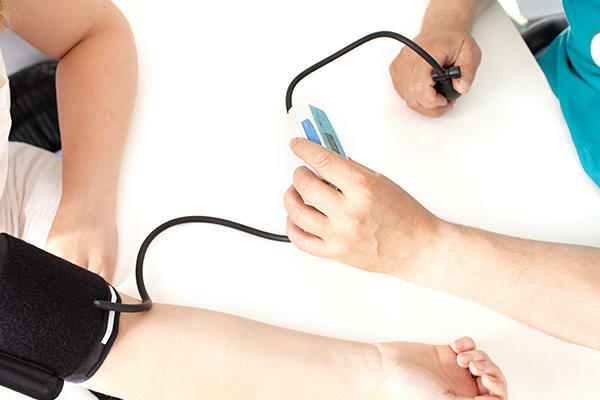 Save your time, money and energy and reach out to those of us who are your local experts in meetings – it will help lower your blood pressure and that’s a great thing for everyone!